The Daphne Review publishes the work of high school age writers and artists (ages 13-18) from around the globe. All forms of original writing and art are accepted as submissions for our bi-annual journal (published in fall and spring editions). Publishing your work with The Daphne Review means showcasing your talents to the world. It can open doors to new opportunities or simply give a new presence for your artistic voice, and it is a great stepping stone for those hoping to pursue a career as a writer or artist. Click here for more information on how to submit your work for consideration. 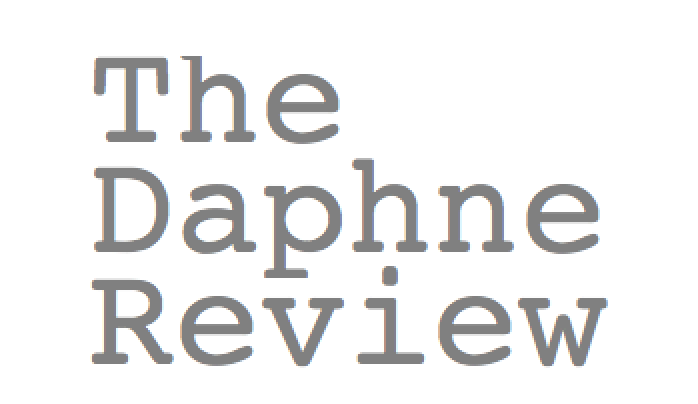 Want to see your work when you come to The Daphne Review homepage? Click here to find out how to make that happen!